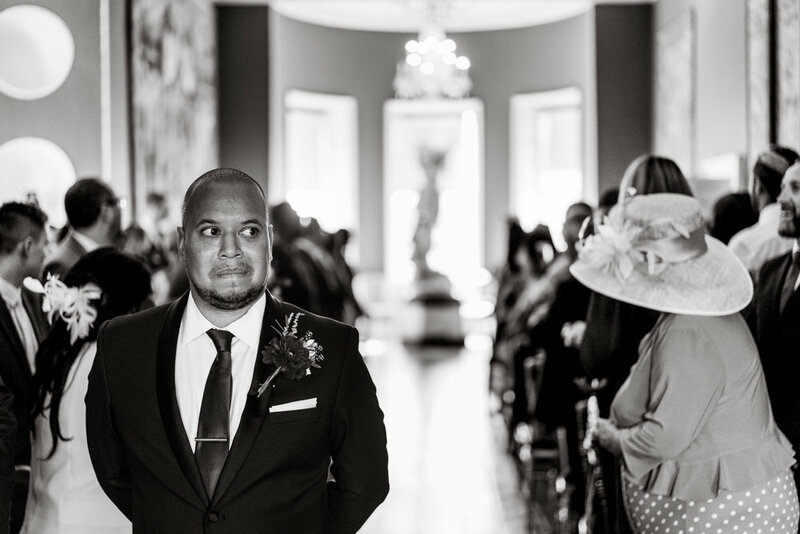 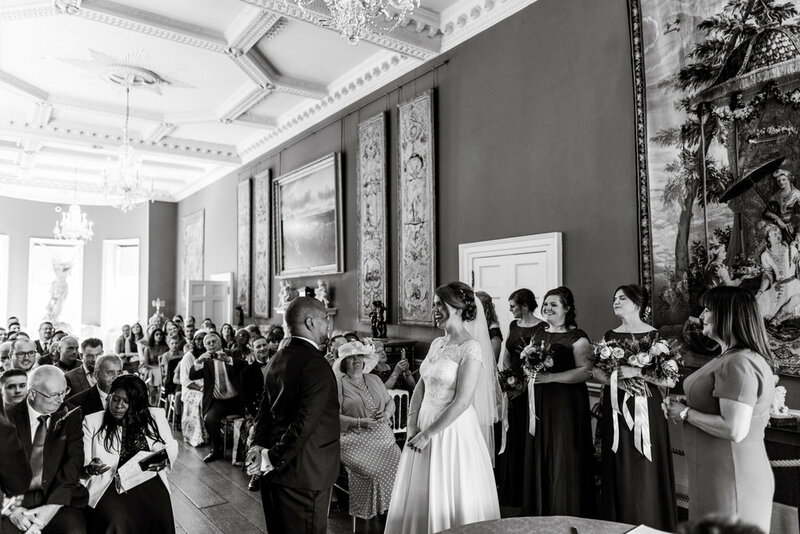 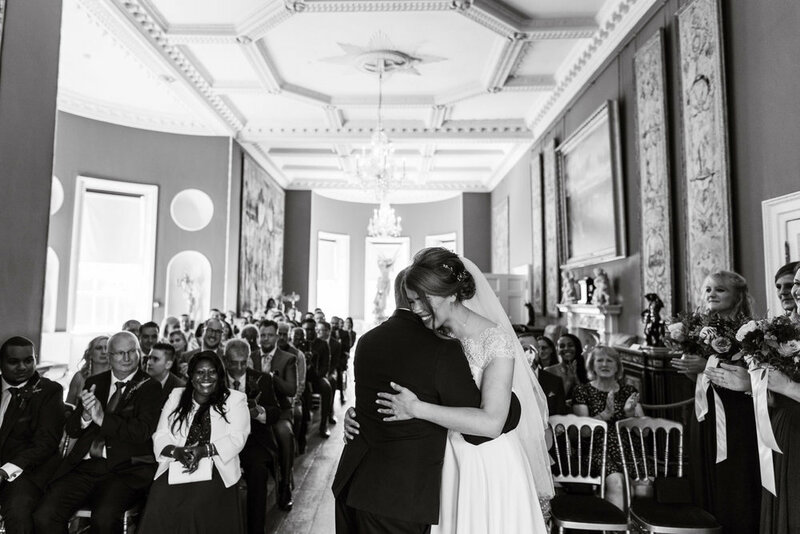 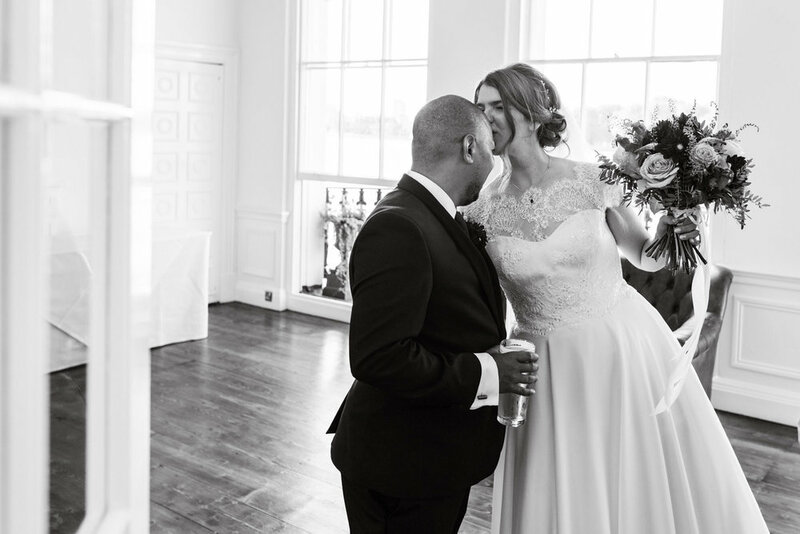 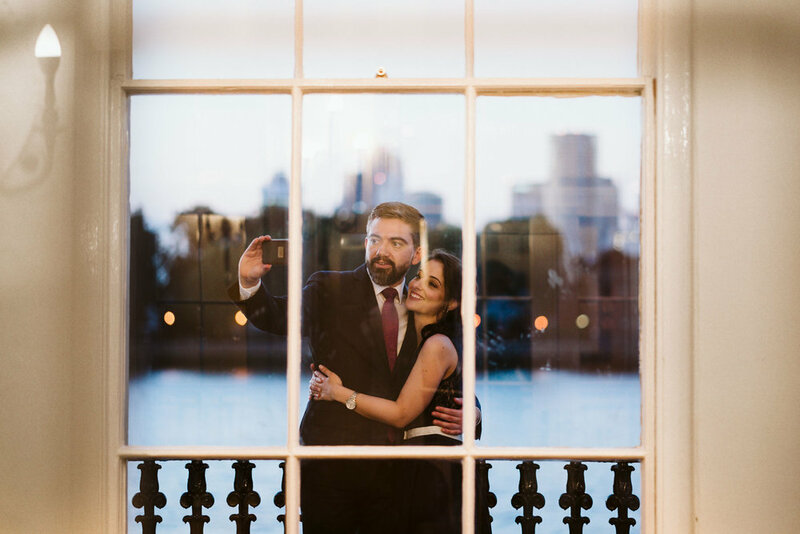 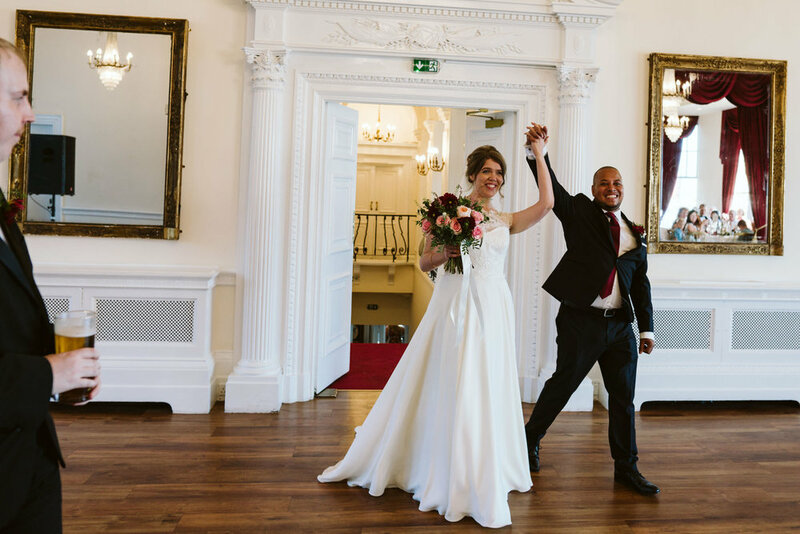 Jenni & Daniel got married at the beautiful and historic Rangers House in London. 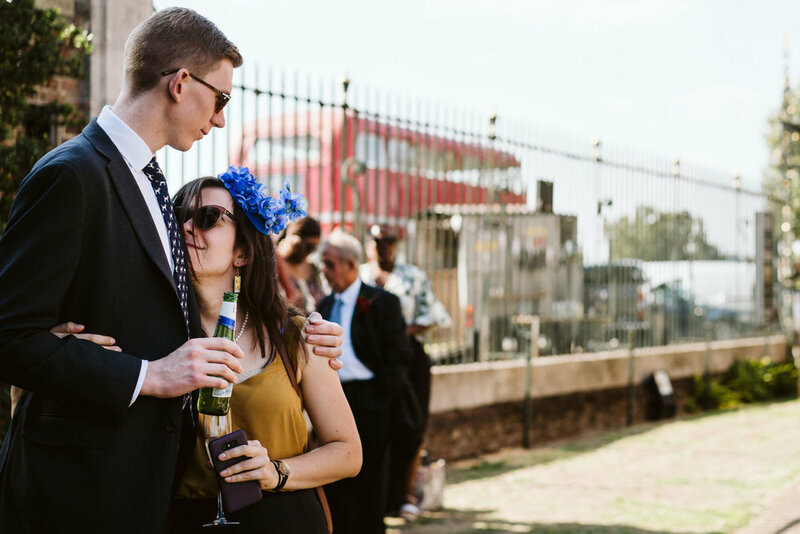 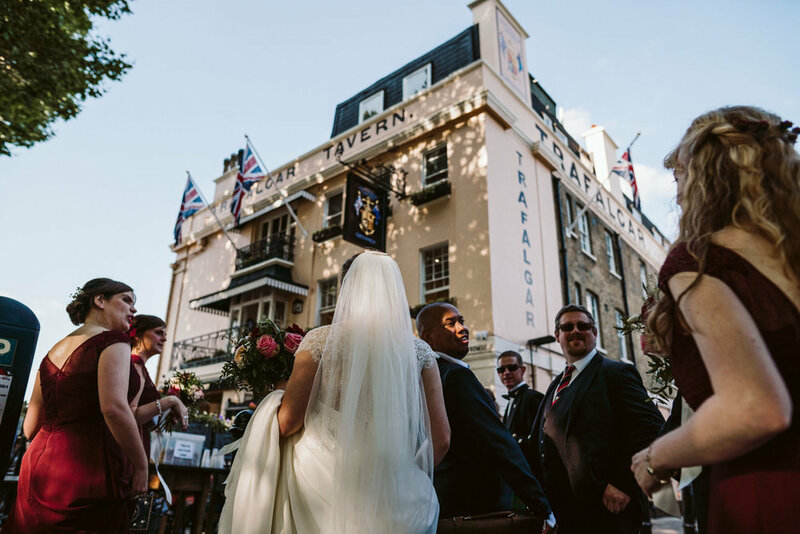 After a delightful ceremony a Route-master bus transported all guests across the city to Trafalgar Tavern to continue with the wedding celebrations. 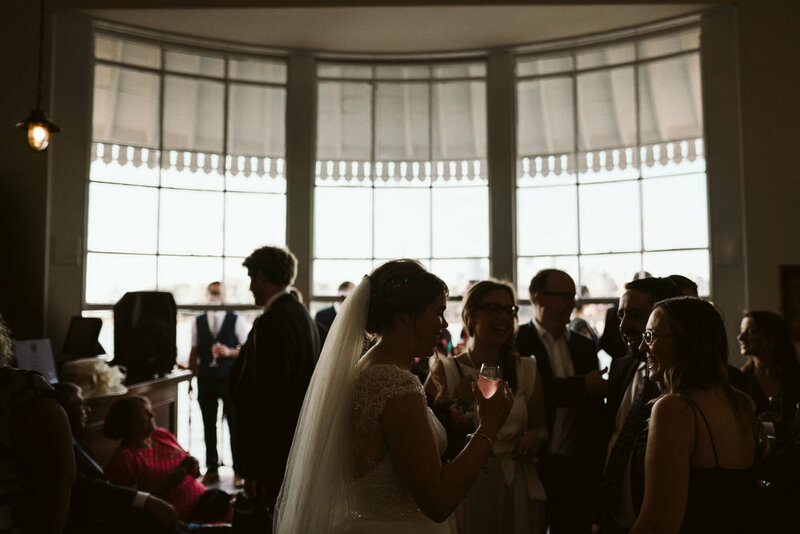 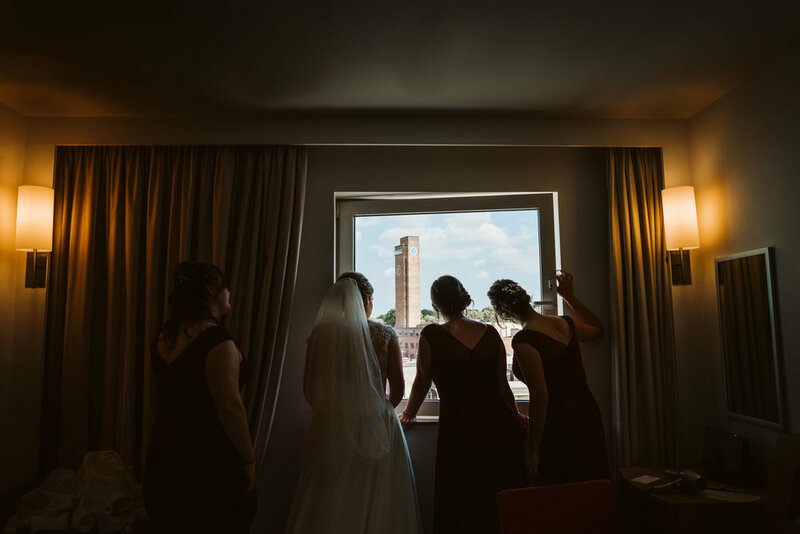 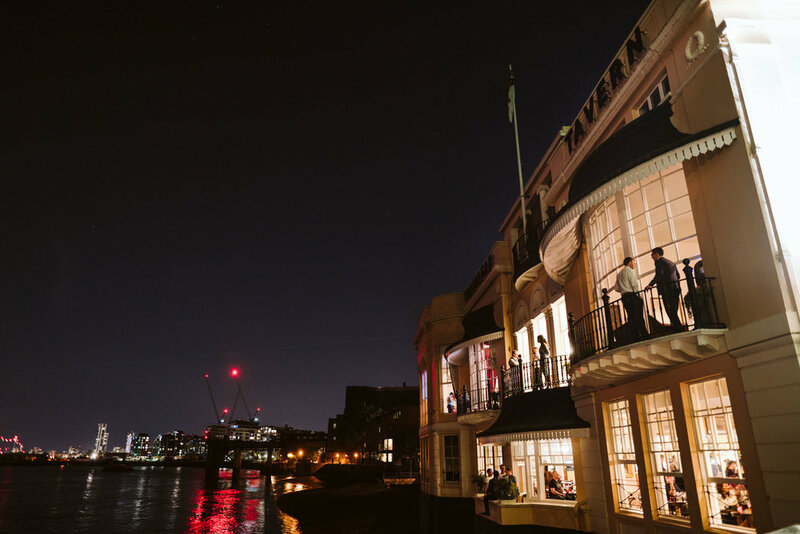 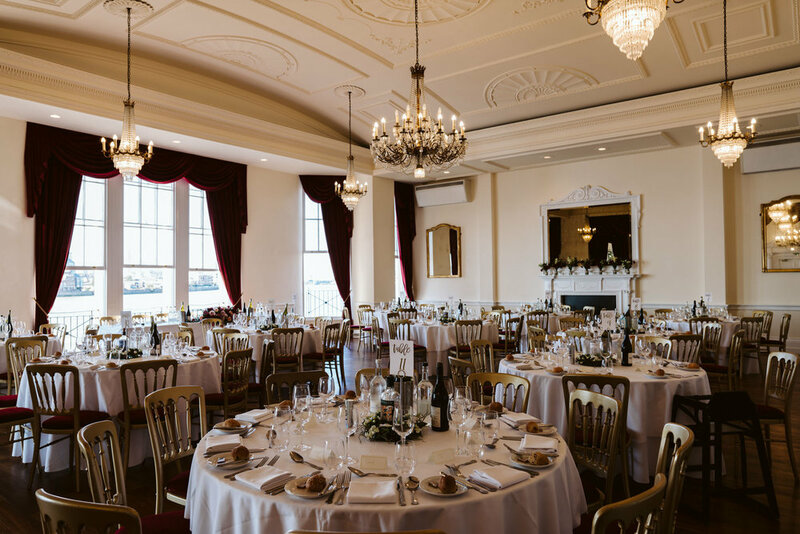 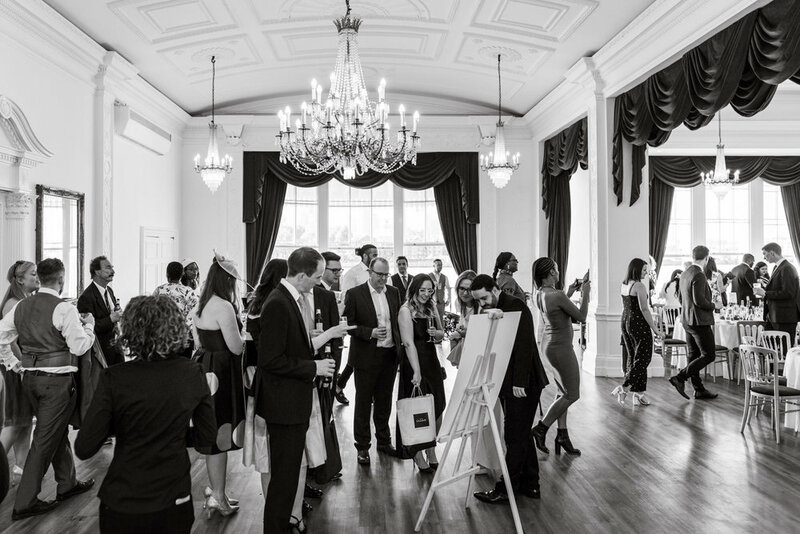 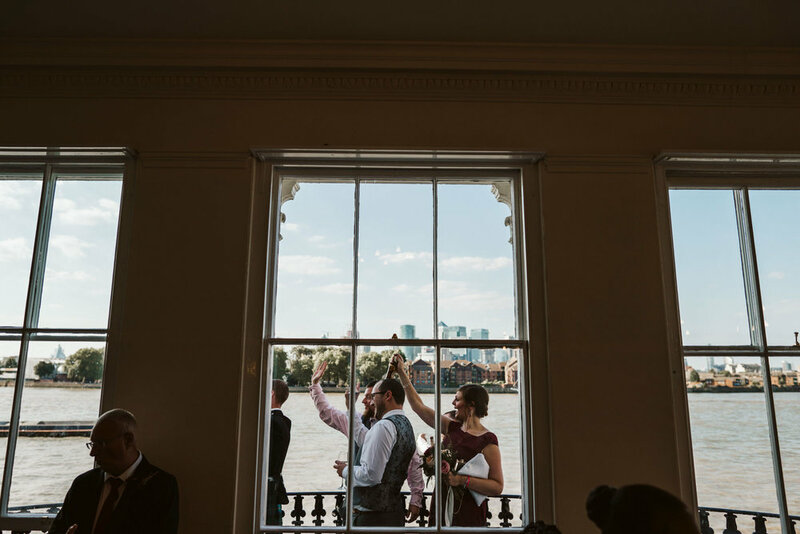 The Trafalgar Tavern is a gorgeous wedding venue, the first floor had amazing views of the river and the city line, made extra special with the amazing light from the evening. 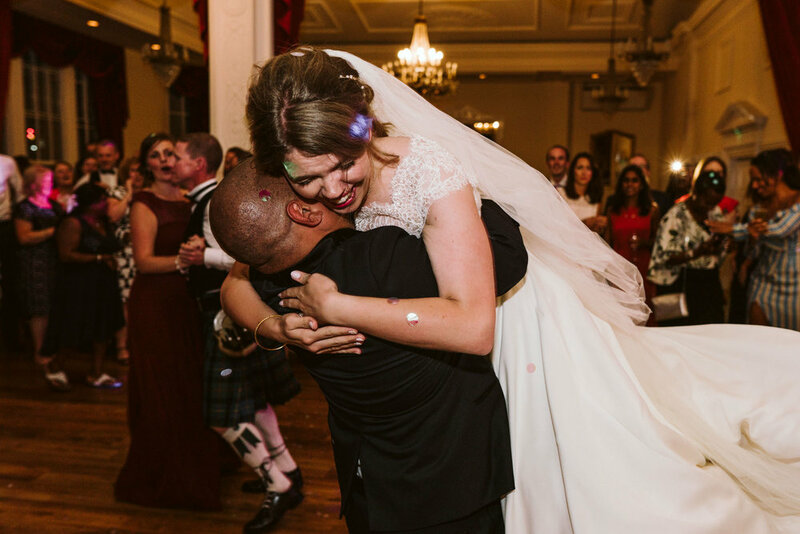 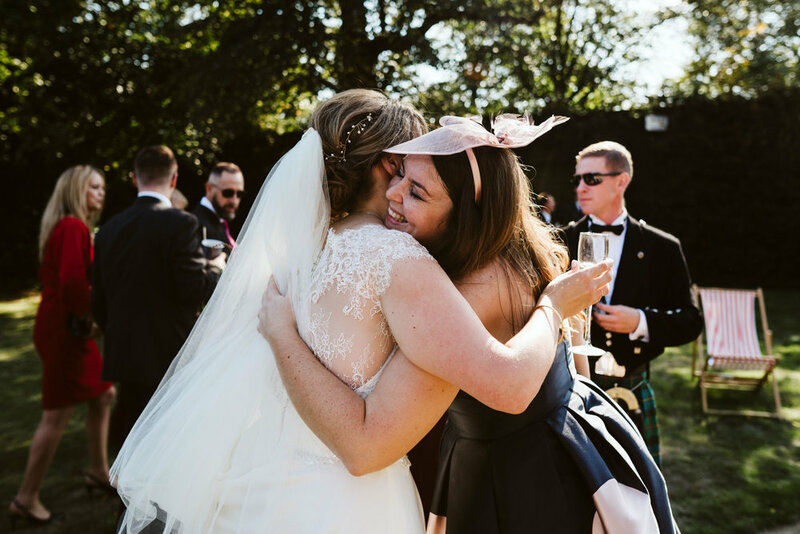 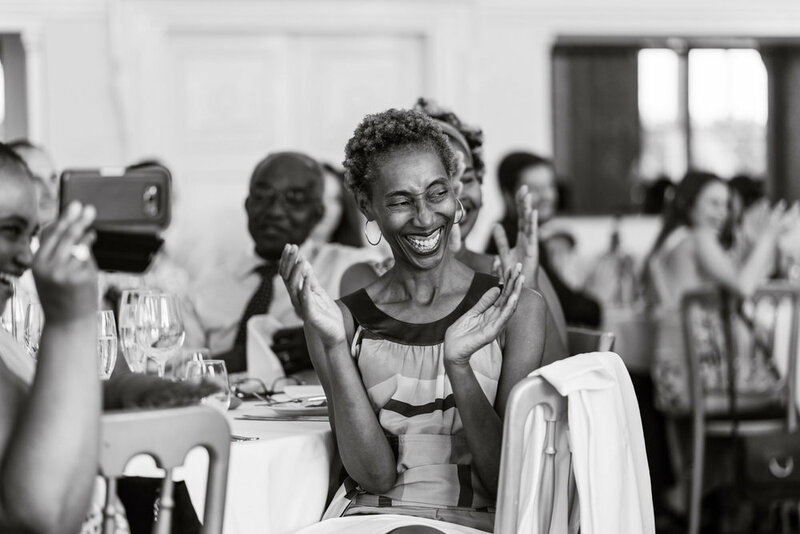 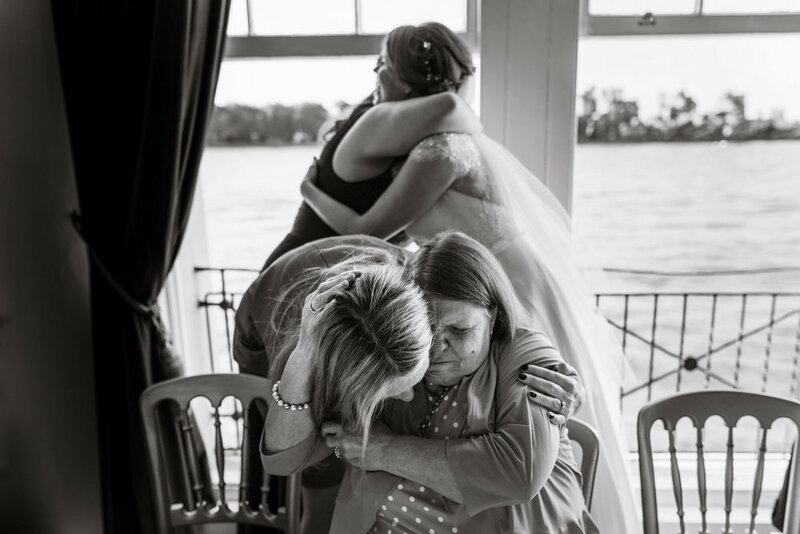 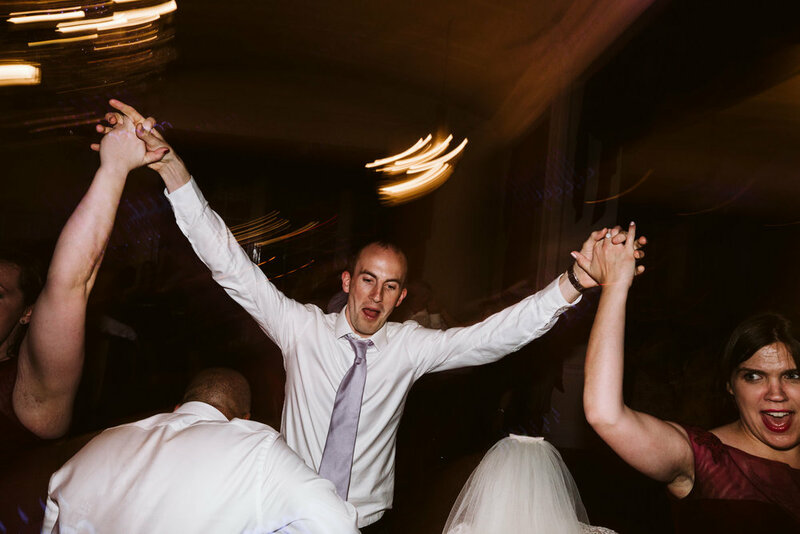 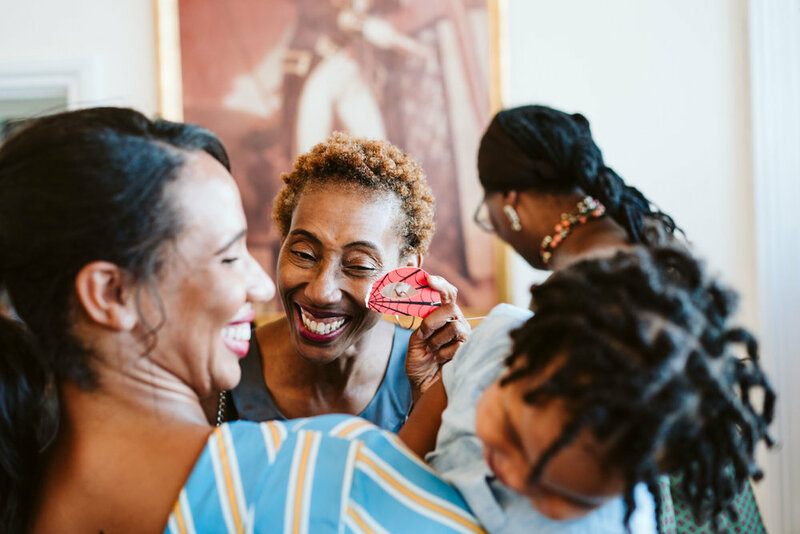 Emotional speeches & surprise confetti cannons during the dancing rounded off a perfect day. 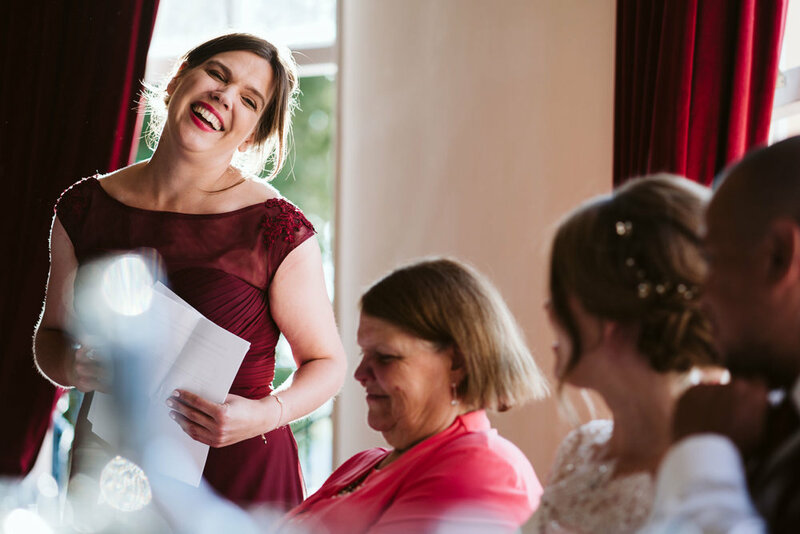 Here is a small handful of my most favourite moments. 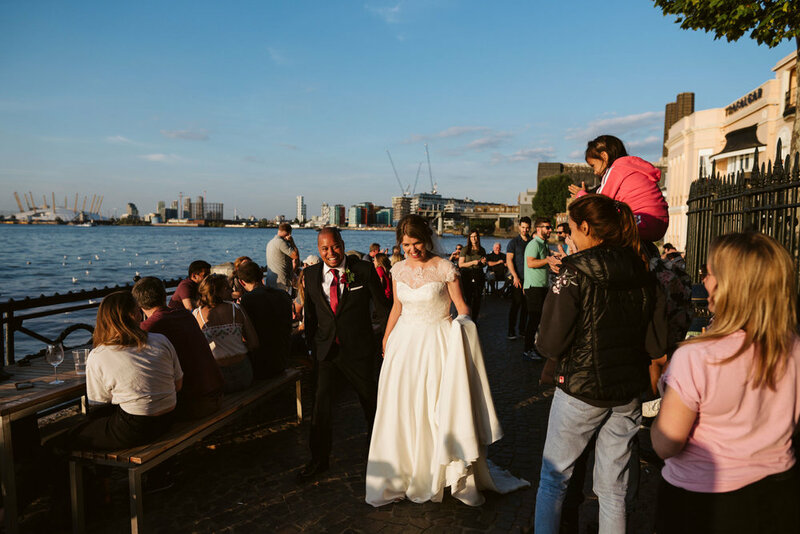 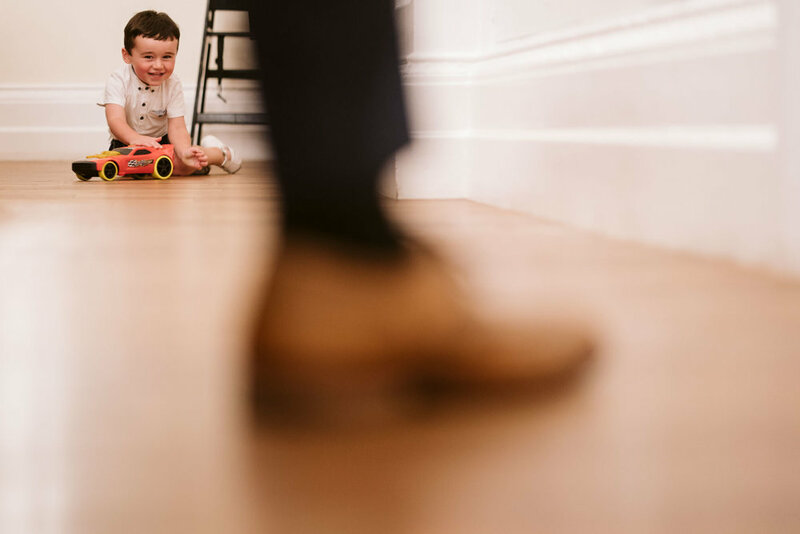 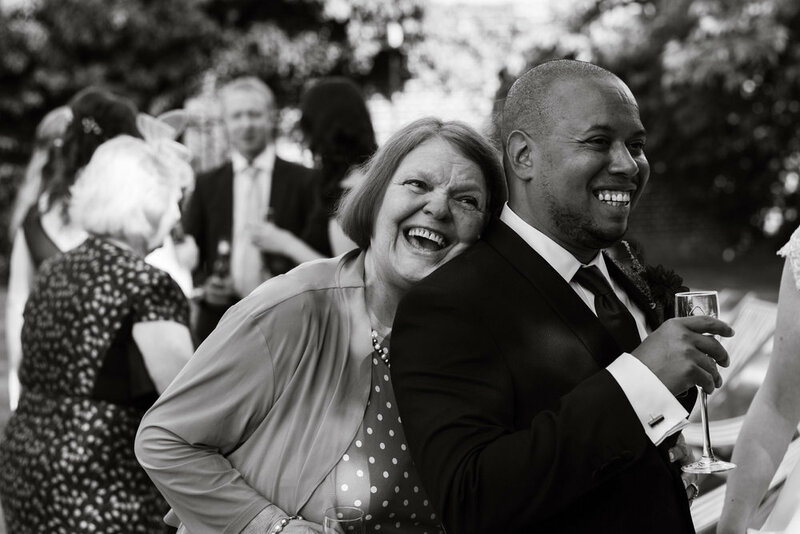 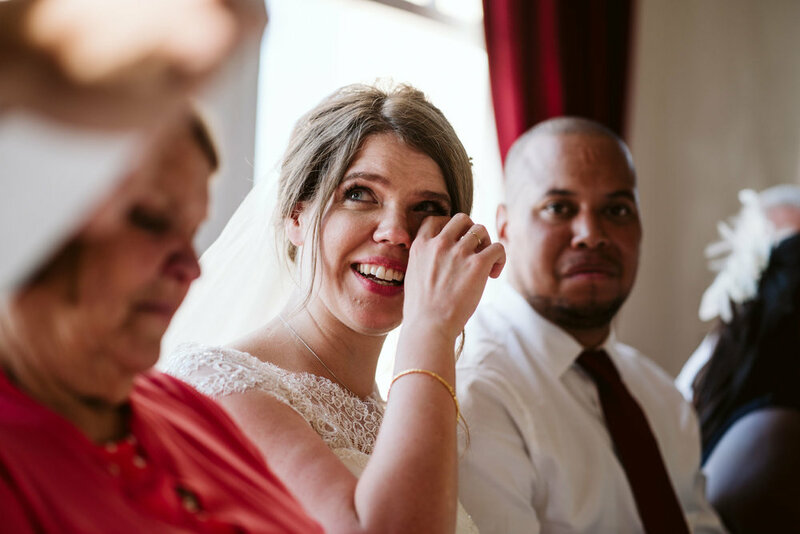 If you’re getting married and are looking for Trafalgar Tavern Wedding Photography, or any other wedding venue in the UK or Destination, then I would love to hear from you.